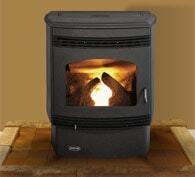 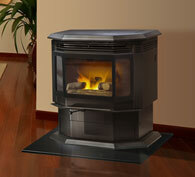 Quadra-Fire pellet stoves offer a clean-burning, eco-friendly home heating alternative. 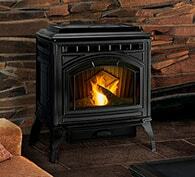 Available in a wide assortment of models and units, Quadra-Fire offers the perfect pellet burning stoves for any home, cabin, or living space. 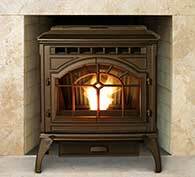 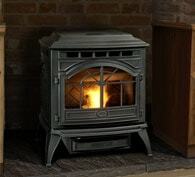 Browse our selection of expertly crafted, high-quality stoves below.